And while the film focuses on the specific struggles of five families in four states, it is also about — and part of — the emergence of a movement. It documents a shift in consciousness of the kind that occurs when isolated, oppressed individuals discover that they are not alone and begin the difficult work of altering intolerable conditions widely regarded as normal. Alex, a 14-year-old in Sioux City, Iowa, whose daily routine includes being teased, humiliated and assaulted (especially on the school bus), cannot bear to tell his parents what is going on. He even sticks up for his tormenters, who he says are “just messing around” when they stab him with pencils and call him vile names. 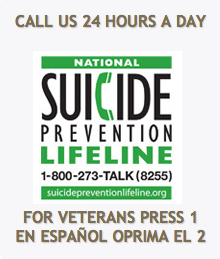 “If not for them, what friends do I have?” he asks his distraught, confused mother. It’s a heartbreaking moment. Equally sad — and also infuriating and painfully revealing — is a scene in which an assistant principal at Alex’s middle school tries to settle a conflict between two boys who apparently had been fighting at recess. When she insists that they shake hands, one eagerly obliges, with a smile and an apology. The other sullenly resists, and as she scolds him for his noncooperation (letting his antagonist go), it becomes clear that this boy is the victim, and that the assistant principal’s rushed attempt to be fair is in fact perpetuating a terrible and continuing injustice. There is more “politicianing” on display in “Bully” than actual bullying, though Mr. Hirsch’s camera does capture a few horrifying episodes (one of them so alarming that he shared it with parents and school officials). In spite of its title, the film is really about the victims, their parents and the powerful grown-ups who let them down. A school superintendent in Georgia denies that bullying is a big problem in her district, in spite of the suicide of Tyler Long, a 17-year-old student who took his life after enduring years of harassment and ostracism. A sheriff in Yazoo County, Miss., tallies, with dry, bureaucratic relish, the 45 felony counts faced by Ja’Meya Jackson, a 14-year-old girl who pulled out a gun on a crowded school bus. Nothing can justify such a crime, he says. That may be true, but his insistence on a narrow, legalistic understanding of Ja’Meya’s case betrays a profound lack of concern about the sustained and systematic abuse that she experienced at the hands of her schoolmates. It gets worse. In a small town in Oklahoma, Ty Smalley’s suicide left behind loving parents and a devoted best friend, a self-described former bully whose insights are among the most accurate and devastating in the movie. After Kelby Johnson, a high school student in another part of Oklahoma, came out as a lesbian, she and her family were shunned by neighbors and former friends, and Kelby was taunted by teachers as well as fellow students. Mr. Hirsch weaves together these stories with compassion and tact, and he wisely refrains from making scapegoats of the bullies who cause Alex, Ja’Meya, Tyler, Ty and Kelby so much pain. “Bully” forces you to confront not the cruelty of specific children — who have their own problems, and their good sides as well — but rather the extent to which that cruelty is embedded in our schools and therefore in our society as a whole. At times I found myself craving more analysis, a more explicit discussion of how the problem of bullying is connected to the broader issues of homophobia, education and violence in American life. But those issues are embedded in every story the film has to tell. Its primary intent is to stir feelings rather than to construct theories or make arguments, and its primary audience is not middle-aged intellectuals but middle-school students caught in the middle of the crisis it so powerfully illuminates. 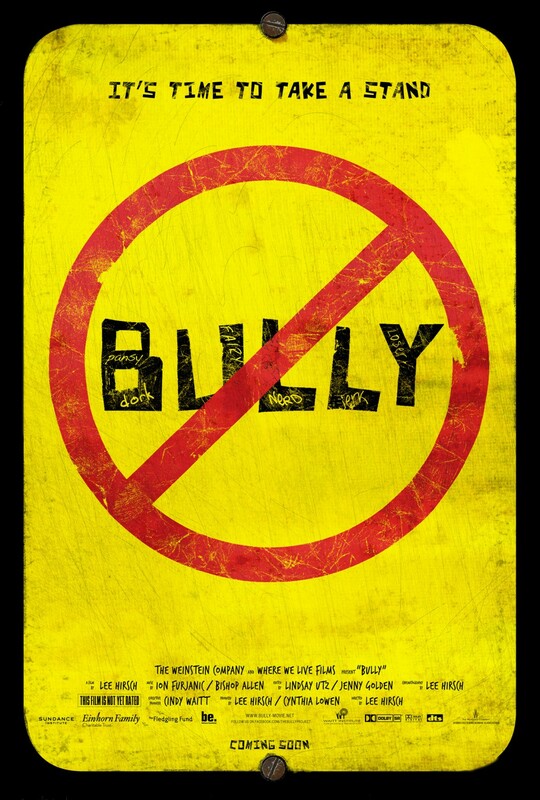 But while we are on the subject of adult failures, it should be noted that the Motion Picture Association of America’s ratings board, by insisting on an R rating for “Bully,” has made it harder for young audiences to see. The Weinstein Company, which is distributing the film, has released it without a rating after the association denied its appeal and after a widely publicized petition drive was unable to change the board’s mind. There is a little swearing in the movie, and a lot of upsetting stuff, but while some of it may shock parents, very little of it is likely to surprise their school-age children. Whose sensitivity does the association suppose it is protecting? The answer is nobody’s: That organization, like the panicked educators in the film itself, holds fast to its rigid, myopic policies to preserve its own authority. The members of the ratings board perform a useful function, but this is not the first time they’ve politicianed us. This entry was posted in bullying and tagged Bully Project, DVD, Hirsch, Sioux City Iowa by bullyinworkplace. Bookmark the permalink.